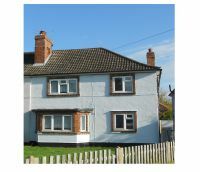 Fully renovated three bedroom detached property ready to let/rent. Double commercial unit â€“ 62.32m sq main area with 20.52m sq rear. Three bedroom house with two receptions and a very spacious kitchen.